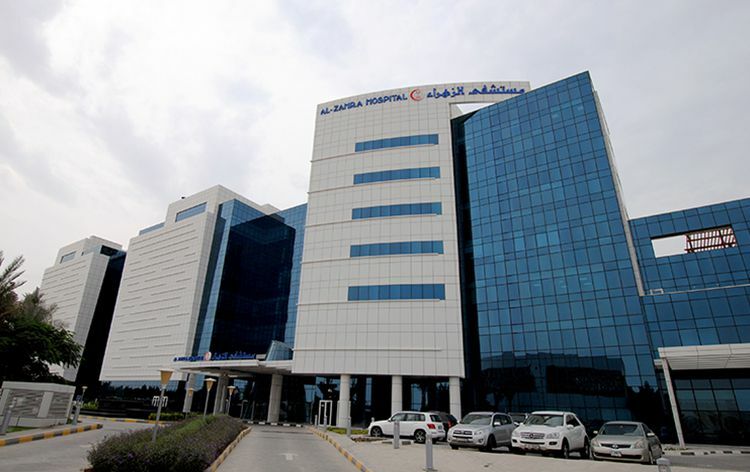 Al Zahra Private Hospital Dubai is a world-class medical facility providing tertiary care in multiple specialties and has attained national and international accreditations. The 187 bedded hospital has state-of-the-art infrastructure and is equipped with top-notch technology, offering basic to complex medical interventions. The hospital has a team of accomplished medical professionals having international reputation along with highly trained support staff team constituting specialized nurses, paramedical team and others. This premier healthcare service provider aims to deliver first-rate quality clinical care to all the patients on a global level. Al Zahra Hospital is well-equipped medical centre, governed on international standards and offering excellent healthcare services to domestic as well as international patients travelling to seek treatment. International Patients’ Desk at the hospital caters to the needs of international patients during their treatment and travel. The International Patients’ Coordinator assists the foreign patients in arranging their travel and treatment plans, and also ensure that they receive personalized care and comfort throughout their curative journey. Nearest Airport: Dubai International Airport is 27.9 km away from the hospital and takes approximately 30 min to reach via road. Al Zahra Hospital performs 386 different procedures. Click on a procedure name to see more details and to view doctors for that specialty.